The International Association of Amusement Parks and Attractions EXPO is now less than three weeks away. Our display booth has arrived in Orlando and we are busy in our studio with last minute preparations for the show. 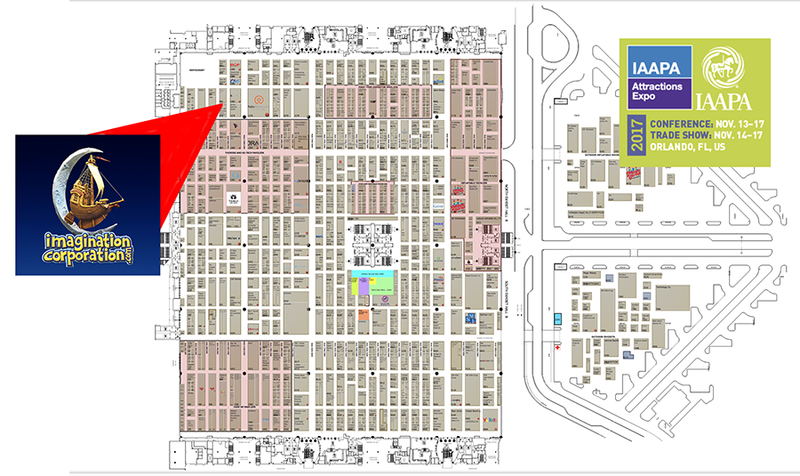 We'll be set up in BOOTH 980 and look forward to seeing many old friends and meeting many new ones at the show. See you soon at IAAPA!